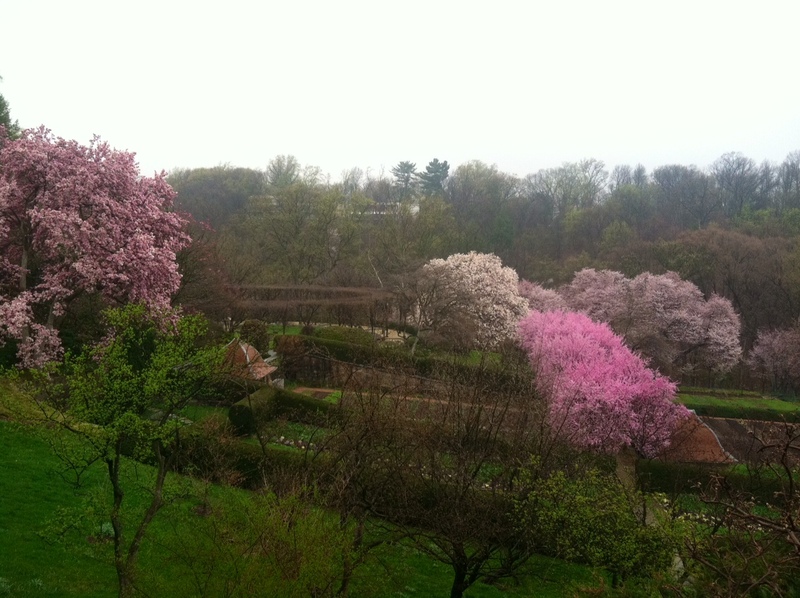 View of Ellipse and Plum Walk | What's Blooming at D.O. I am preparing an illustrated talk on Beatrix Farrand that I will be giving next week. Your pictures, all of these spring ones together, for me are like music. Farrand studied music before landscape design. I had read that music influenced her design and now I see it! Brilliant, Marmol! Thank you!